Canadian Forces Spring Surplus Sale. Save 10% On Mukluks & Arctic Sleeping Bags! 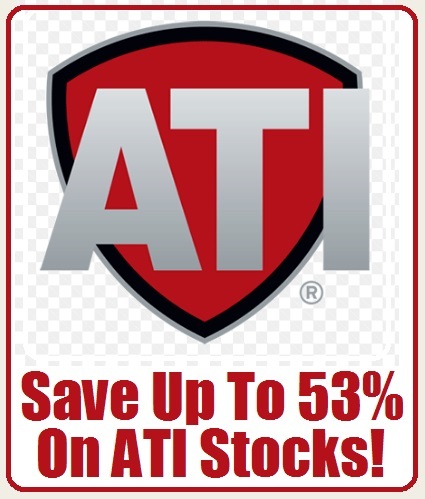 You Will Need To Add The item To Your Cart To View Discounted Price. Champion Pivot Extended BiPod 14.5-29.25in. Umarex Legend MP Fully Auto BB Gun. RUGER® PC CARBINE™ 9mm Non-Restricted. US Military Issue Navy Blue T-Shirt, XXL, NEW! Online Orders Only. IWI Tavor X95 5.56mm Black Non-Restricted. US Military Issue Navy Blue T-Shirt, Free With Any Over $49.00. 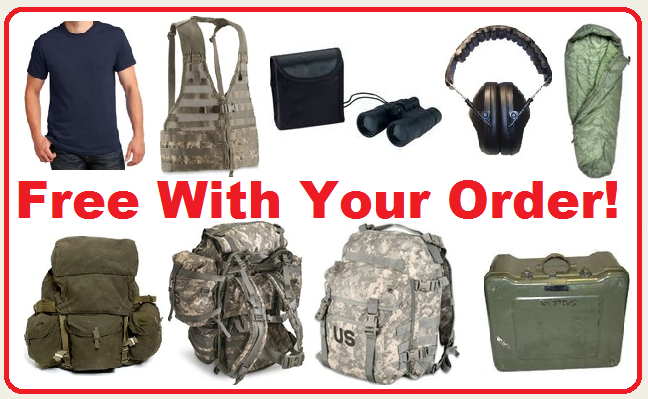 US Military Waterproof Clothing Bag - Buy 3 get 1 FREE! *Canadian Forces Surplus Bulk Kevlar 23"x16"
*Canadian Forces Surplus Bulk Kevlar 28"x12"
*Canadian Forces Surplus Bulk Kevlar 22"x11"